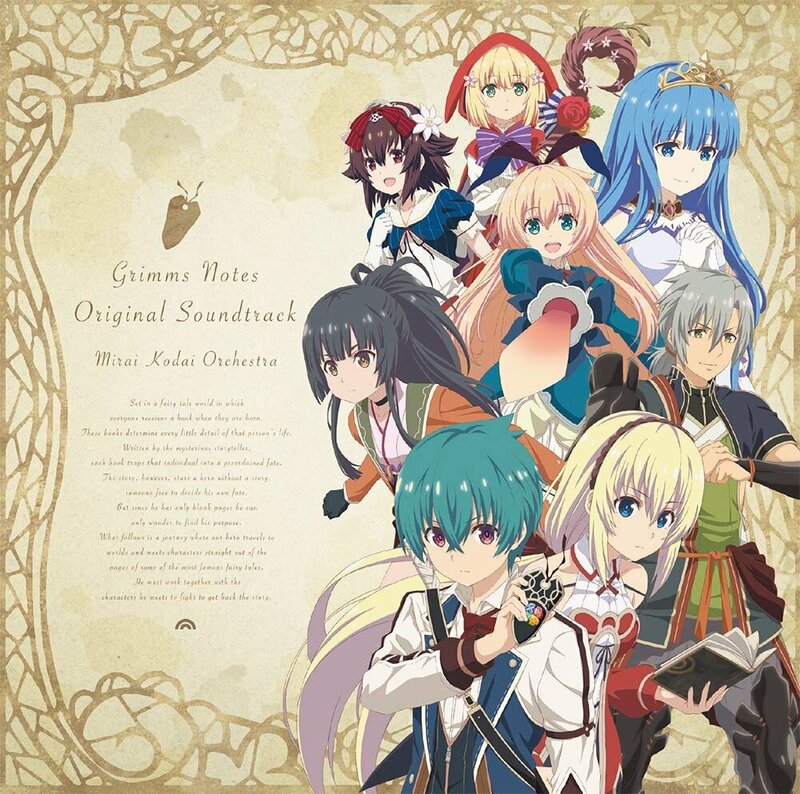 Original soundtrack from long awaited anime adaptation of hit game "Grimms Notes". Music composed by Mirai Kodai Gakuadan who also contributed music for the original game. GMT+8, 2019-4-20 20:37 , Processed in 0.234483 second(s), 27 queries .